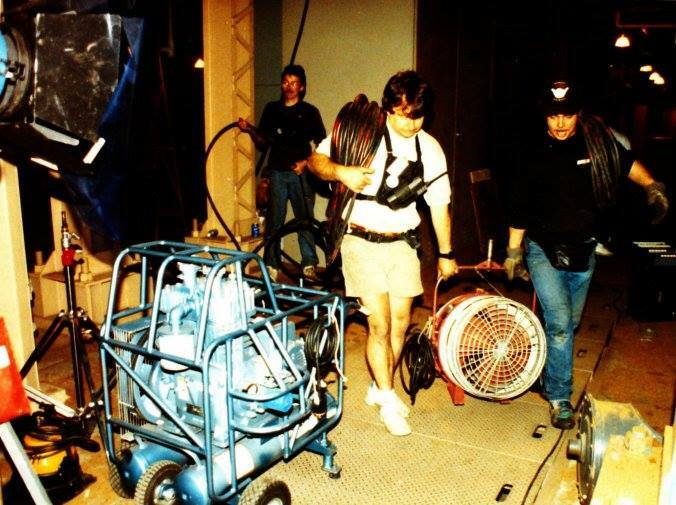 Check out this great picture from the set of "Fly II", 1989. John Thomas, Mike Walls, and Tony Lazarowich! Stay tuned for more movie history!